One of the most wonderful piano players of all time, and with his own unique flair for fashion and style, Liberace has been immortalized in Las Vegas. While Las Vegas is home to the Liberace Museum, which opened in 1979 and receives 100,000+ visitors each year, there is more than just the museum to help you remember one of music's greatest legends. 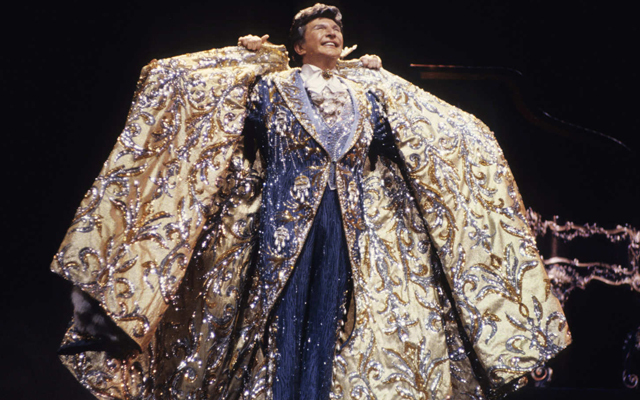 When you think of Liberace, you think of extravagant costumes, amazing music, jeweled pianos with candelabras, and some of the finest cars ever created. However, it is the music, which made and kept Liberace as famous as he still is twenty years after his death. Luckily, those who loved Liberace as much as the glitzy city of Las Vegas did, have the opportunity to see the ultimate tribute to the entertainer on stage! 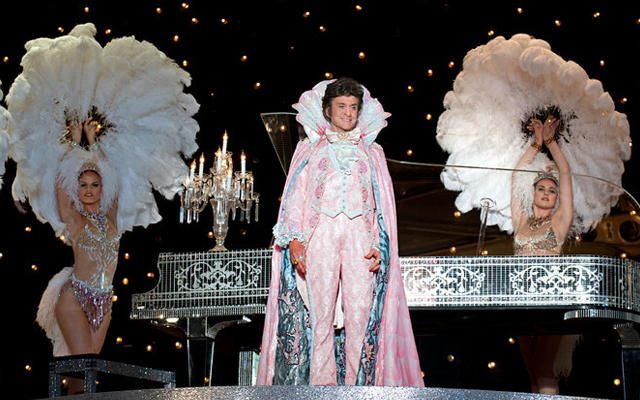 Liberace is portrayed by tribute artist Wes Winters. Winters not only sounds like Liberace, he also has his unique flair. Winters nails Liberace's performance on every musical level. He performs everything from classical pieces to popular music and jazz with the same style Liberace would have if he were still alive today. 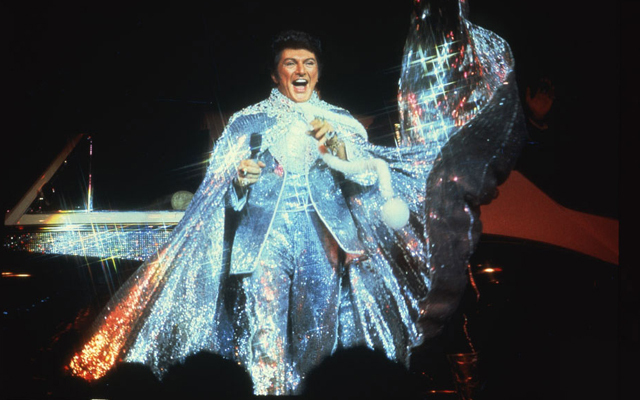 However, unlike other tribute artists, Wes Winters has decided not to keep Liberace's unique style of dress nor his penchant for feather boas, rhinestones, and other flashy accessories. Winters offers his own take in a true tribute to the legend we know and love. 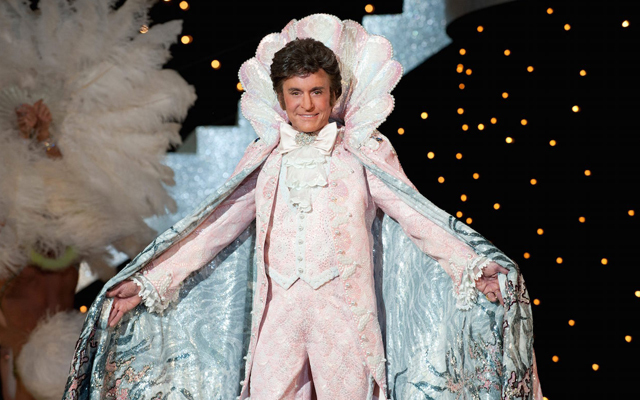 In "Liberace – A Musical Tribute", this performer does exactly that. He pays tribute to the musical legacy of the artist. It is the music, which made Liberace famous. This performance puts the true talent, which may have sometimes been overshadowed by all the glitz, of Liberace, out there for both old and new generations to experience. "Liberace – A Musical Tribute" is sponsored by the Liberace Foundation. This performance is held at the Liberace Museum's Grand Gallery. You will have the chance to participate in the show as Wes Winters, who uses a rhinestone piano, plays by ear as Liberace did at all his shows. Wes Winters, whom was chosen for this tribute show through a Liberace Play-a-Like Contest, will dazzle you as you reminisce with him on all the good times and the excellent performances Liberace was known for throughout the world. Liberace Museum: 1775 E. Tropicana Ave. Las Vegas, NV 89119.